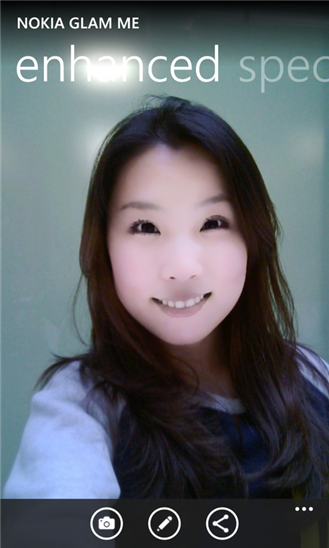 Announced at Mobile World Congress 2013, "Nokia Glam Me" an application to take self-portrait photo with enhancements is now available only for Nokia Lumia with Windows Phone 8. 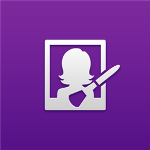 With "Nokia Glam Me", let's start to take self-portrait photo, enhance it with several enhancements features, filter it and save to your gallery or simply share it to your social network.
" 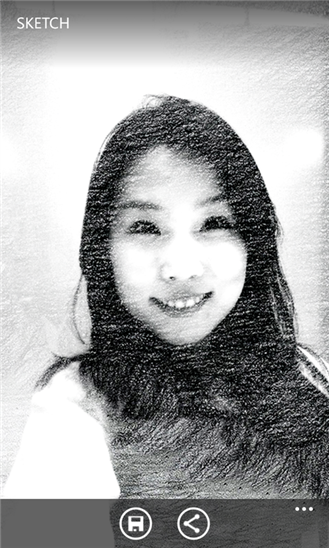 Nokia Glam Me is a self-portrait enhancement application specifically designed to take advantage of the great front-facing cameras on Nokia Lumia products. Whether you want to lighten up that minor blemish, or just lighten up your day, one click on the shutter gives you a great portrait of yourself, automatically enhanced, ready to be shared.You can make manual adjustments for facial details or apply cool artistic effects optimized for self-portrait. 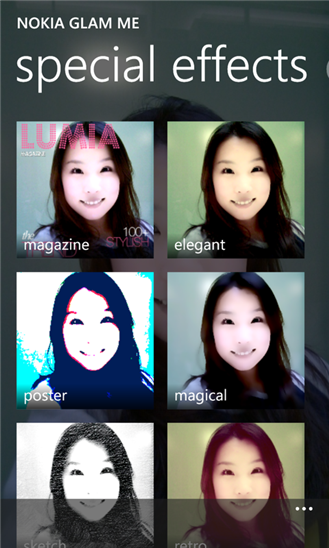 Nokia Glam Me is a beautiful, simple to use application with intelligence inside. We hope you enjoy using it as much as we did making it! "